Thank you for staying at Guesthouse Mizuya in 2018. 1st December 2018 ～ 28th February 2019. We take reservations, so please feel free to contact us. 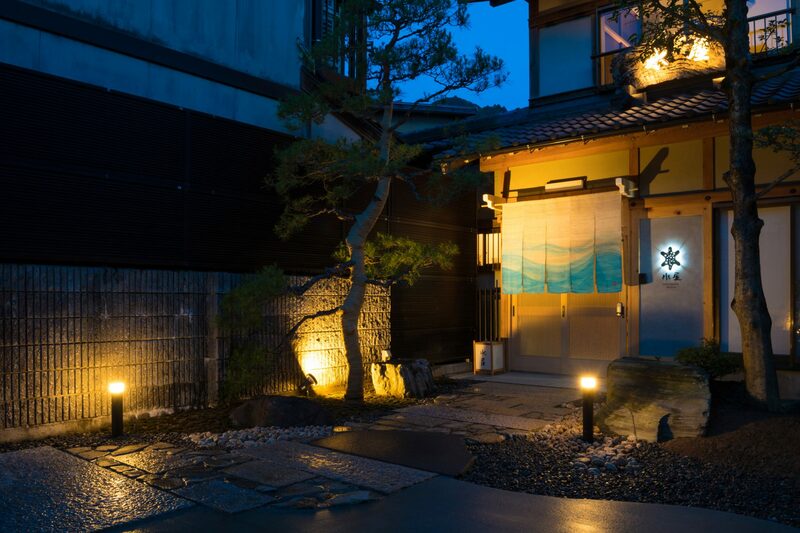 Copyright © MIZUYA GUEST HOUSE All rights reserved.